At first glance, Gold Ahoy looks like a dime a dozen. It has a standard layout of five reels and three rows, and you might feel panicky the first time you spot the nine. However, no need to worry. Even though the slot makes use of quite some standard symbols -ranging from the nine to the Ace- the other animations perfectly fit the overall theme and have been executed nicely. The bearded pirate functions as the wild symbol and will appear on your reels frequently, finishing off wins. That is, the wild symbol can substitute for any other symbols except the scatter and bonus symbol, which are the treasure chest and treasure map, respectively. Pirates are a popular theme for slots as it is a fun and entertaining theme that can be easily employed for, for example, finding a treasure chest. 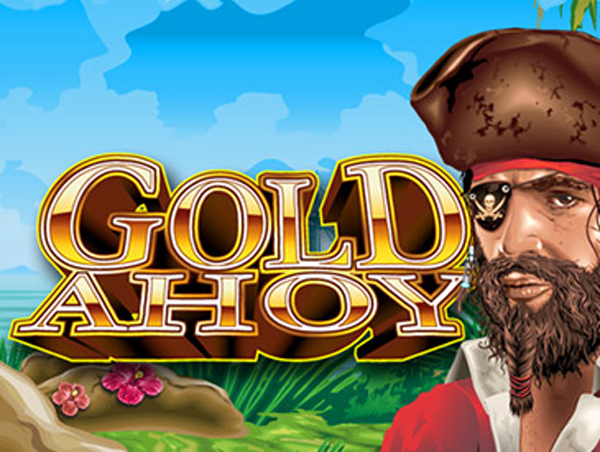 Gold Ahoy is a slot by NextGen Gaming and the developer has nicely exploited the theme by giving this pirate-themed slot some great features. 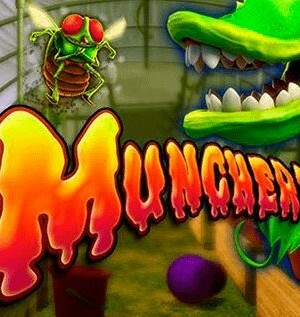 It has a bonus game, free spins, and the animations and sound effects are jam-packed with action. 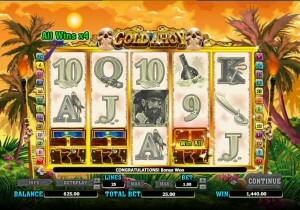 All in all, Gold Ahoy is a fun and very much complete slot that completely revolves around pirates! How to play Gold Ahoy? At first glance, Gold Ahoy looks like a dime a dozen. It has a standard layout of five reels and three rows, and you might feel panicky the first time you spot the nine. However, no need to worry. Even though the slot makes use of quite some standard symbols -ranging from the nine to the Ace- the other animations perfectly fit the overall theme and have been executed nicely. The bearded pirate functions as the wild symbol and will frequently appear on your reels, finishing off wins. That is, the wild symbol can substitute for any other symbols except the scatter and bonus symbol, which are the treasure chest and treasure map, respectively. 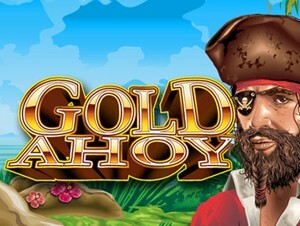 Gold Ahoy is equipped with a free spins mode. When the treasure map lands on reels 3, 4, and 5, you get to dig a hole in order to determine the number of free spins and the multiplier. 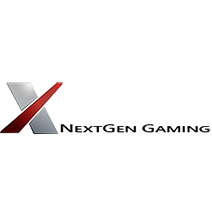 At a maximum, you can win 30 free spins with a 4x multiplier. 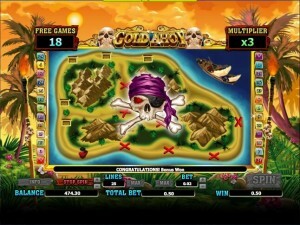 Free spins are spun on the same playing grid as spins during the base game. 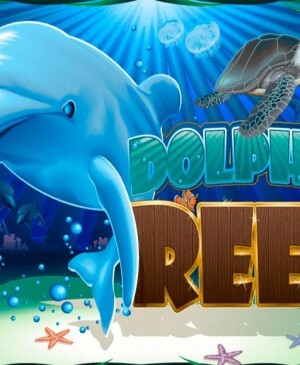 Whilst spinning for free, you can unlock additional free spins and the bonus game. Moreover, if you manage to unlock the bonus game during free spins, all wins resulting from the bonus game will also get multiplied by the multiplier present during free spins! 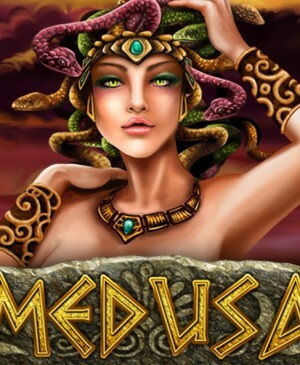 Do know that free spins are spun with the same pay lines and bet as the spin during which you unlocked free spins? The bonus game in Gold Ahoy is an easy and simple game, but wins can add up quickly. When at least three treasure chests land on your reels, your cursor changes into a sword. With this sword, you get to bust open one of the chests in order to get the prize inside. One of the chests might contain the Win All, which would lead to winning the prizes of all chests on your reels. If you manage to unlock the bonus game during free spins, the wins resulting from the bonus game will get multiplied by the free spins multiplier! 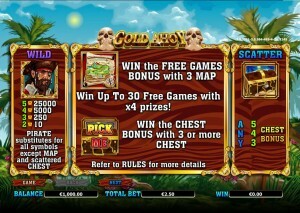 Gold Ahoy is equipped with a total of 25 pay lines, and you get to determine on how many of them you will play. You can do this at the bottom of the slot and alongside the reels. The slot isn’t equipped with a jackpot, but the bonus game and free spins are fun and lucrative enough for Gold Ahoy to not have a jackpot and still be great. The game also has an autoplay function which can automate spins and a gamble feature with which you can wager newly formed wins.